WPC Collage: Who Are These People and What Are They Doing All Over My Kithen Table? Really like your image. Well done, and I bet the gem is delicious. Mmmmm, good eats. 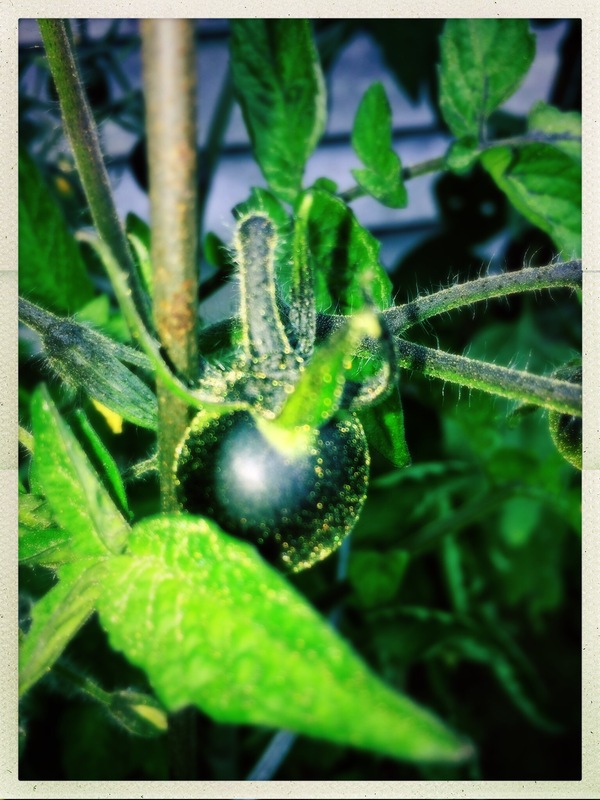 Last year we had some Black Siberian tomatoes. What kind is this one, Carol?